Our worship service draws from our rich traditional heritage, old and new. The sermon is reinforced by scripture, hymns and music — all offering insight on living out the Christian message of Love. 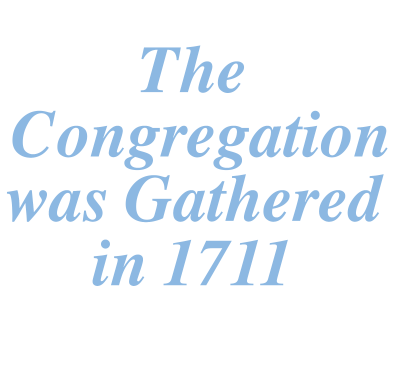 is a congregation made up of all ages, families, singles, and retirees. We have a history of welcoming people of diverse backgrounds. We Are a Forward-Looking Congregation.  Worshipping in an Historic Meeting House. We covenant with God and each other and seek to respond to the Word and the Will of God. We resolve to walk together in the ways of our Lord, made known and to be made known to us. It is our mission to witness to the Gospel of Jesus Christ in our worship and in all the world, by rendering loving, compassionate service and caring comfort to all, striving for truth, justice and peace. As did our ancestors, we depend on the Holy Spirit to lead and empower us. We pray for the coming of the Kingdom of God and we look with faith toward the triumph of righteousness and eternal life. To participate in any activities of the church. Please share your interests and suggestions with us.